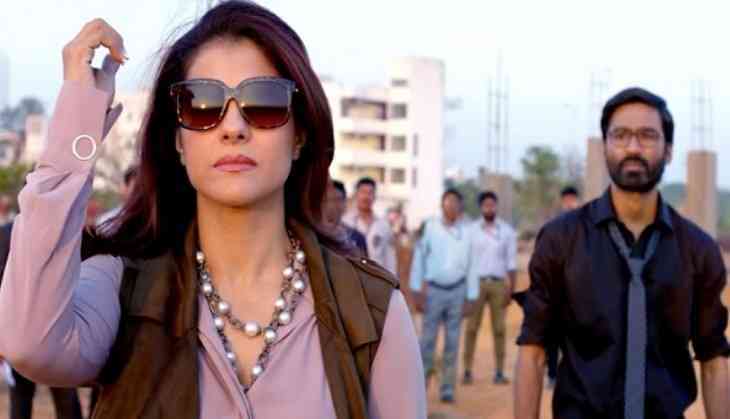 Fans of Bollywood actress Kajol and Tamil actor Dhanush have a disappointing news ahead as the release date of duo's upcoming film, VIP 2 has been postponed to August. The film, which marks the second directorial outing of Rajinikanth's daughter Soundarya Rajinikanth, was earlier scheduled to hit the screens on July 28, on the occasion of Dhanush's birthday. “I extend my regrets to inform all Dhanush sir fans and cinema lovers that VIP2’s released is being pushed to the first half of August sue to inevitable reasons. Thanks for all the patience and understanding. Will announce the confirmed release date very soon", Soundarya tweeted. VIP 2 also stars Amala Paul, Samuthirakani, Ritu Varma and Raiza Wilson. Mi ने किया स्मार्ट बल्ब लांच, खूबियां जानकर यकीन नहीं करेंगे आप, मूड के हिसाब से बदलेगा रंग और बेड पर..